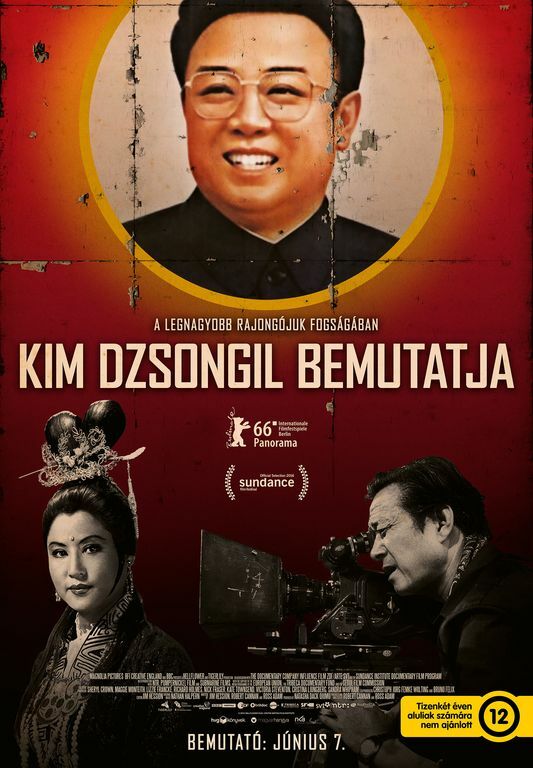 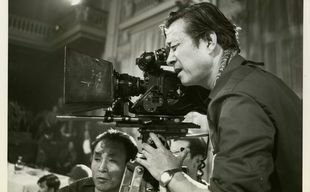 The surprising, true story of a South Korean filmmaker and his (ex)wife who were kidnapped and forced to work in North Korea in order to boost the local movie industry, according to the wish of Kim Jong-il. 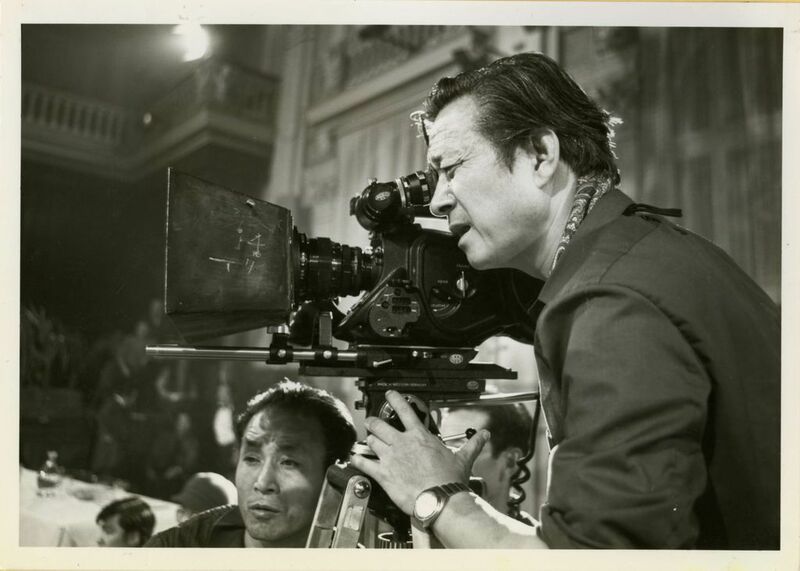 Life sometimes supplies filmmakers with the weirdest stories. 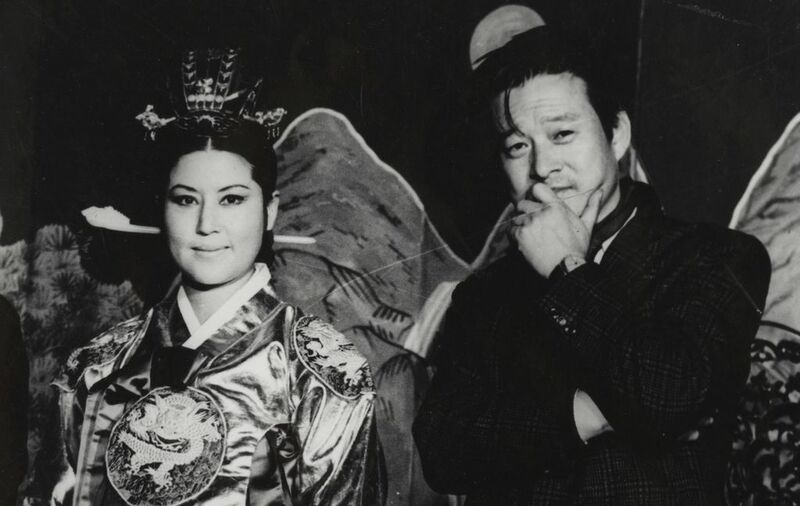 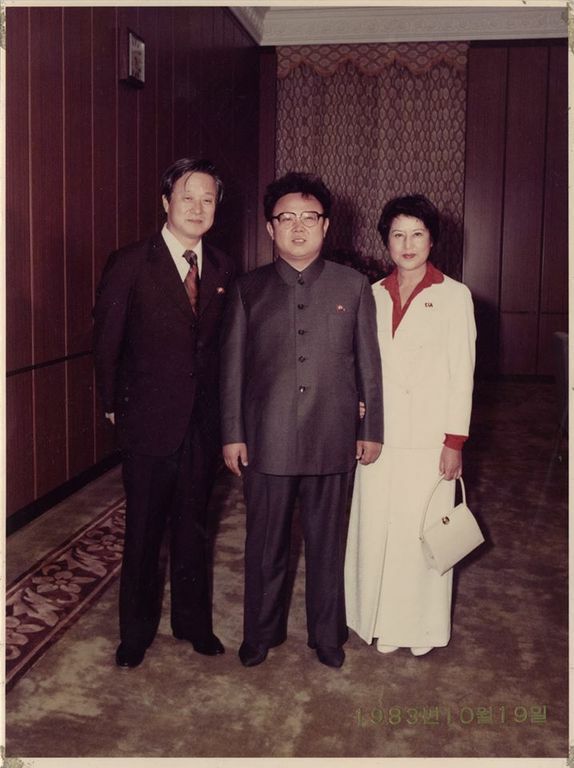 In North-Korea, in the '70s, Kim Jong-il was obsessed with movies so he decided to boost the local cinema industry by abducting a popular actor-director couple from South Korea. 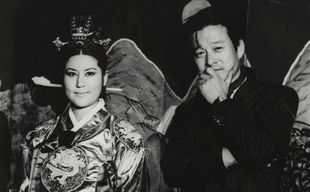 They were divorced by this time, but in North Korea they were forced to re-marry and make western-style commercial films for the regime. 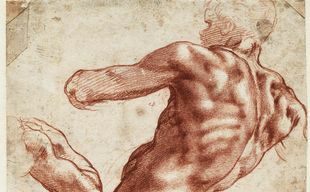 Though seemingly they were obedient and collaborated with their captors, they were hoping to escape as soon as they saw the opportunity coming. 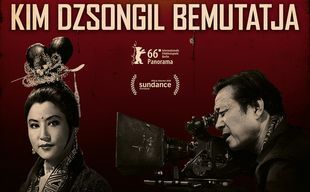 Interviews, footages, photos and re-constructed scenes will help the spectators to understand this controversial story. 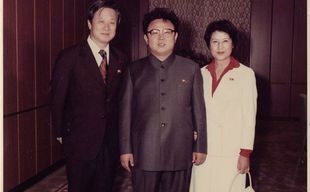 A story about a popular actor-director couple from South Korea who were kidnapped by a North Korean dictator and were forced to work for him.